If the wait for Call of Duty: Advanced Warfare’s upcoming Supremacy DLC this Tuesday is killing you, developer Sledgehammer Games might have the cure. 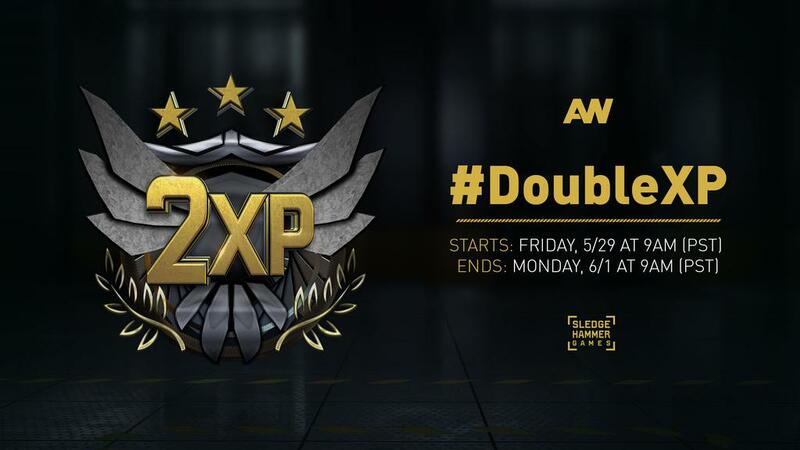 Double XP is on now for the duration of the weekend on all platforms, according to a Twitter announcement, ending this Monday morning at 9AM PST. Keep your sights on MP1st for the latest on Call of Duty: Advanced Warfare.